In The Theater is briefly back with another movie I missed in the original survey: 1993’s Hear No Evil. Listen, right click and download, or find us on iTunes and Stitcher. ITT is happy to be a part of Throwback Network. Check them out for dozens of other great retro podcasts! 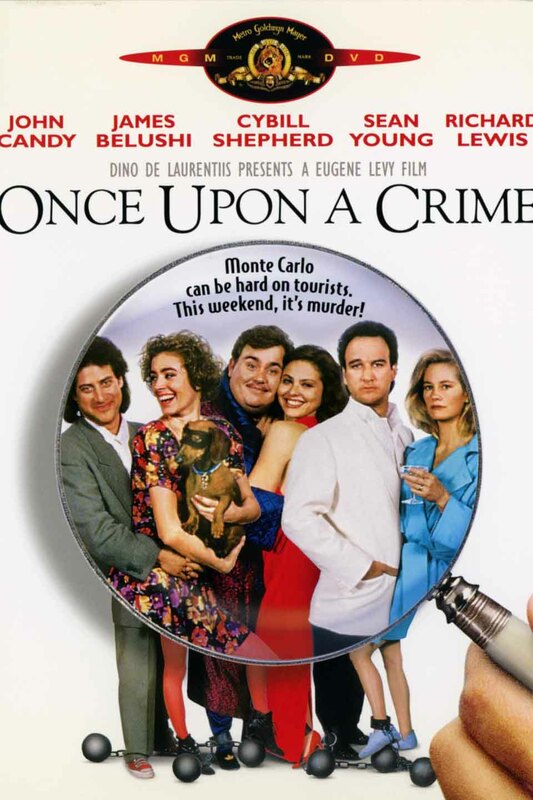 In The Theater is back for one episode only as I cover a movie I had forgotten about, 1992’s Once Upon A Crime. Listen, right click and download, or find us on iTunes and Stitcher. It’s July 1993, the final month of the in the theater era. Listen, right click and download, or find us on iTunes and Stitcher. 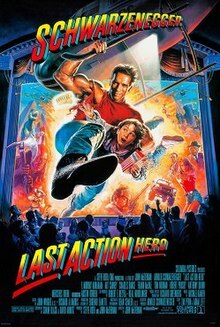 In June 1993, the summer blockbuster season had started but I only saw two new releases in the theater. Listen, right click and download, or find us on iTunes and Stitcher. In May 1993 I was considering life choices but also considering the choices in the theater. Listen, right click and download, or find us on iTunes and Stitcher. It’s April 1993 and I’m checking out what’s springing up in the theater. Listen, right click and download, or find us on iTunes and Stitcher. March 1993. It’s beginning to thaw outside, but I’m still checking out what’s in the theater. Listen, right click and download, or find us on iTunes and Stitcher.